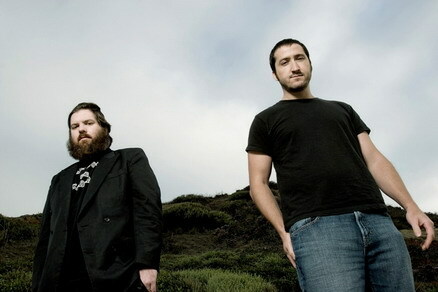 San Diego indie band Pinback has been a solid staple in indie rock since the late 1990s. Last year, they released their fifth full-length studio album called “Information Retrieved” which has reached No. 71 in the U.S. charts. It’s gotten high ratings from various critics including Paste, Pitchfork, and A.V. Club. In support of this release, they will be playing El Rey with Oakland string metal band Judgement Day on Thursday, January 17. Tickets are $22. Doors at 8pm and the show is all ages! Come on down for a good time. First make sure you’re following Grimy Goods on Twitter here and/or “like” our Facebook page here. Next, email ggcontests@gmail.com with your full name for guest list and a clever reason why you want a pair of tickets! When you’re done with your email, send us a Tweet so we know you entered the contest or you can post on our Facebook wall. We’ll select a winner that has done all of the above mentioned. Winners will be announced via email, Facebook and Twitter on Tuesday, January 15. Winners will have until 10am Wednesday, January 16 to reply back to our email and confirm their win. FACEBOOK: Just leave a comment on our wall lettting us know you entered our contest for tickets to Pinback at the El Rey. 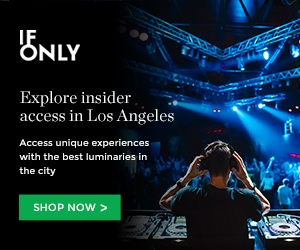 This entry was posted in Giveaways, Just Announced and tagged concert tickets, el rey theatre, free tickets, giveaways, indie music, Judgement Day, pinback on January 13, 2013 by Sandra Burciaga Olinger.